Whether a court order, prescribed treatment, or post-accident, Stat File offers alcohol testing that is prompt, accurate, and affordable. 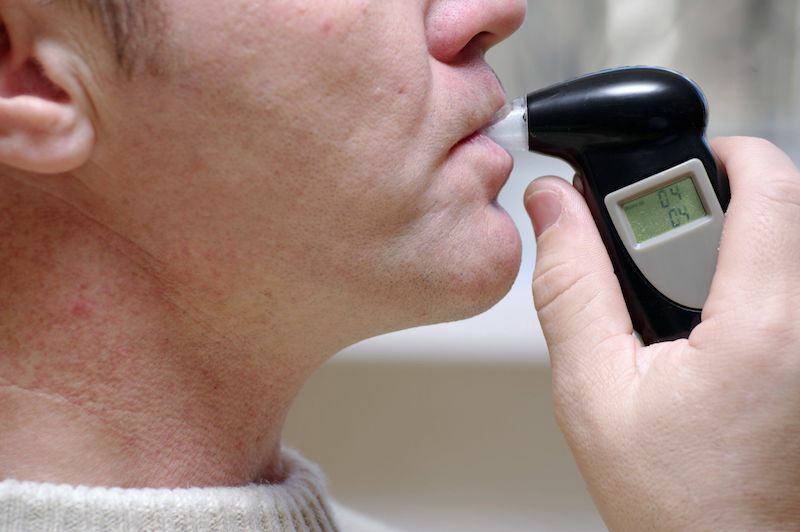 Our Breath Alcohol testing is performed by a certified BAT technician and is legally admissible in court. We offer mobile testing at your location for any reason, any time, 24/7.